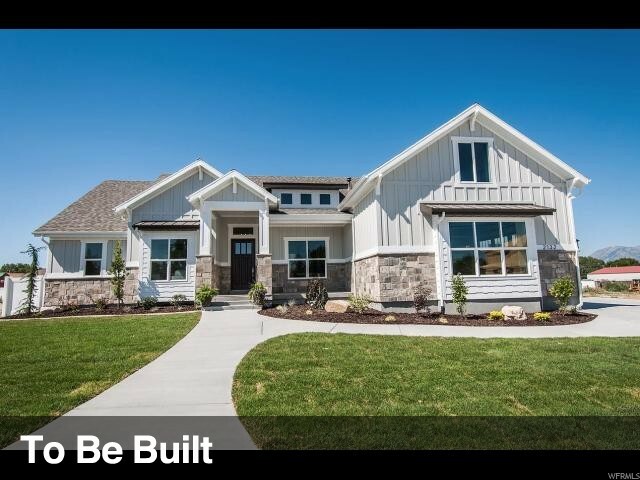 All JENSEN FARMS homes currently listed for sale in Draper as of 04/25/2019 are shown below. You can change the search criteria at any time by pressing the 'Change Search' button below. "Fantastic New Community in Draper in secluded area that is close to the freeway which is ideal to get around easily. Amazing views on a big lot to make your own. Call today for a tour of the community and of this floor plan or another floor plan you want to put on this lot. (Pictures are of same floor plan, but different home. - Pricing is base plus lot premium. Selections still to be made which could increase the price.)" "Newly Developed Secluded Draper Location, Close to Shopping and Easy Access to freeway. Amazing View, Private, Possible Daylight Walk Out Basement. Let us Turn Your Dream Home Into a Reality. 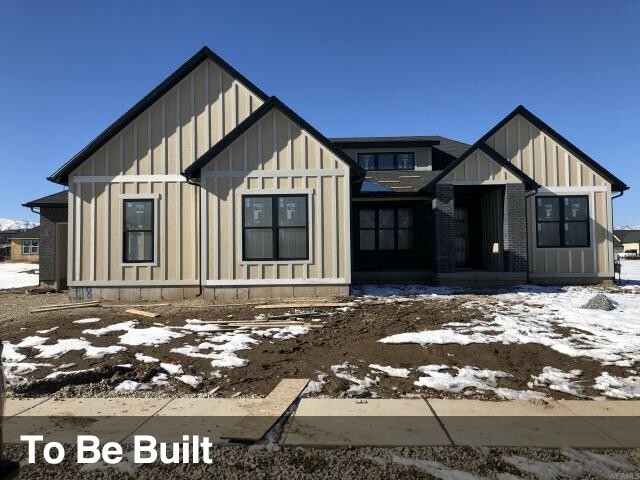 Whether we start from scratch and draft up a Custom home, or You Pick on of Our Plans We Specialize in Making Your Home Your Home. No Matter the Price of Size. Call us today to talk about this New Location or any of our Other Locations. " "CALL Me to get 15k Builder Incentive. Newly Developed Secluded Draper Location, Close to Shopping and Easy Access to freeway. Amazing View, Private, Possible Daylight Walk Out Basement. Let us Turn Your Dream Home Into a Reality. 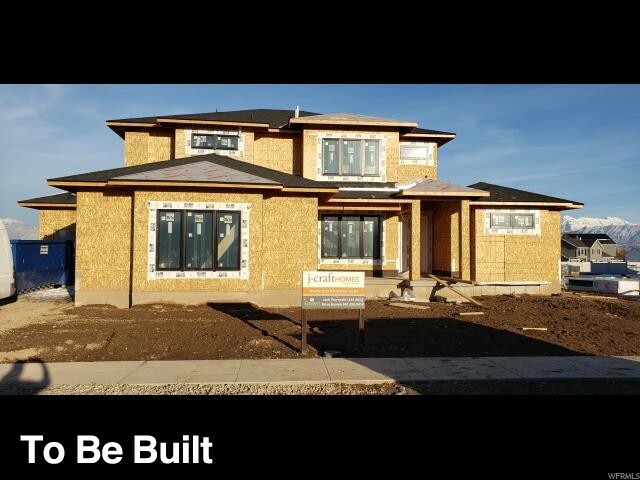 Whether we start from scratch and draft up a Custom home, or You Pick on of Our Plans We Specialize in Making Your Home Your Home. No Matter the Price of Size. Call us today to talk about this New Location or any of our Other Locations. "